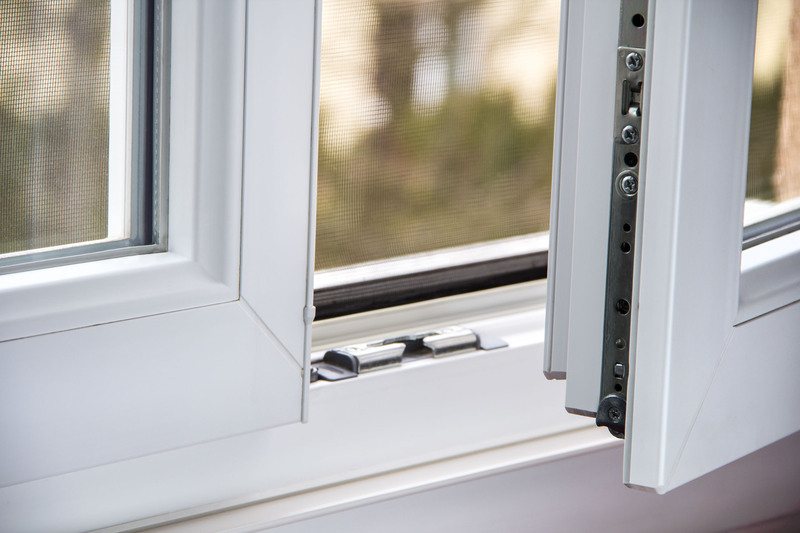 At Pegasus we like to offer our customers as much choice as possible, that’s why we use two window systems, the market leader (German) REHAU 5706 70mm window and door system, and the (UK) Eurologik ‘Eurocell’ 70mm system. Both these products are internally beaded for security with modern sculptured sashes and 28mm glass. (Please see websites for more info www.rehau.co.uk and www.eurocell.co.uk). All our windows and doors are available in an array of finishes / colours. White, Mahogany, Rosewood, Golden oak, Cream or White on the inside with coloured on the outside. (We also have a custom made colour system, any colour of your choice please ask for details). Glass used in all our windows is of the highest quality ‘Low E’ or Low Emission glass is used which is and meets to all Fensa regulations including new builds. Textured glass is also available in many designs. Please ask for a brochure.